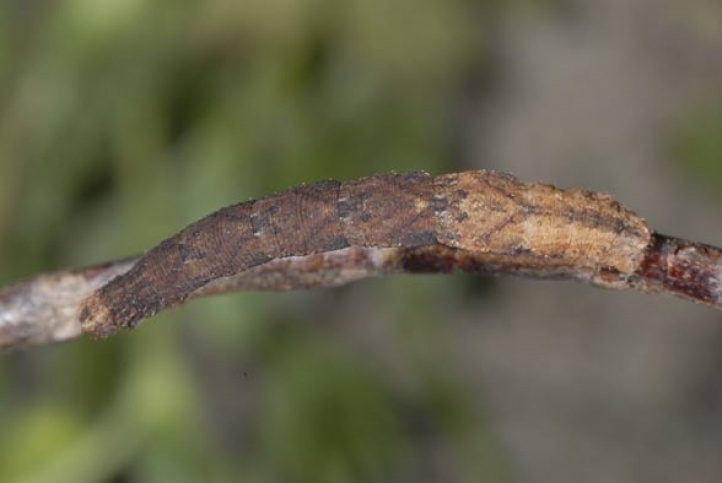 The caterpillar lives polyphagous in the herb and litter layer. 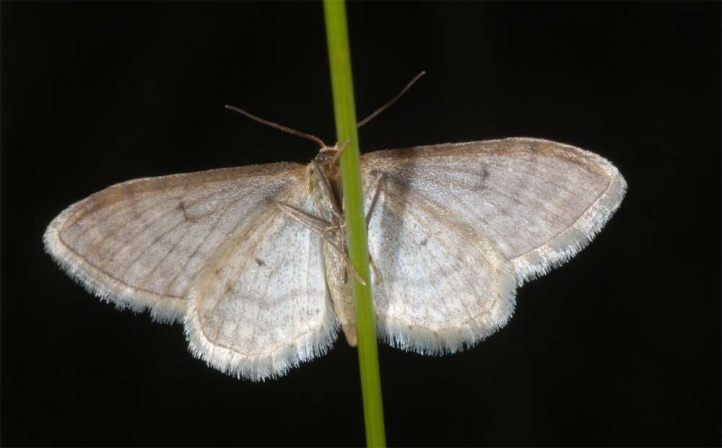 Idaea humiliata inhabits gappy rasslands, rocky pastures, rocky slopes (about the Swabian Alb), but also flood dams and nutrient-poor, dry to mesophilic Arrhenaterum grass meadows, fallow land and similar places. The caterpillar overwinters. The moths fly from June (rarely late May) to mid-August. 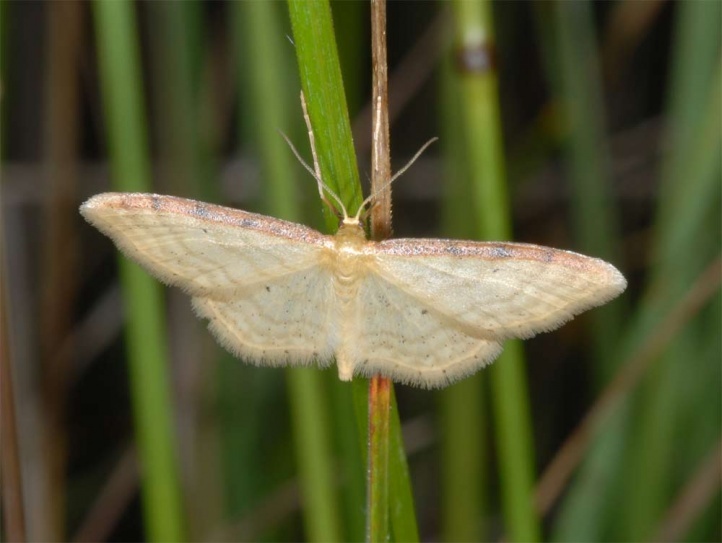 Idaea humiliata is widespread but in decline due to the reduction of nutrient-poor, gappy biotopes. 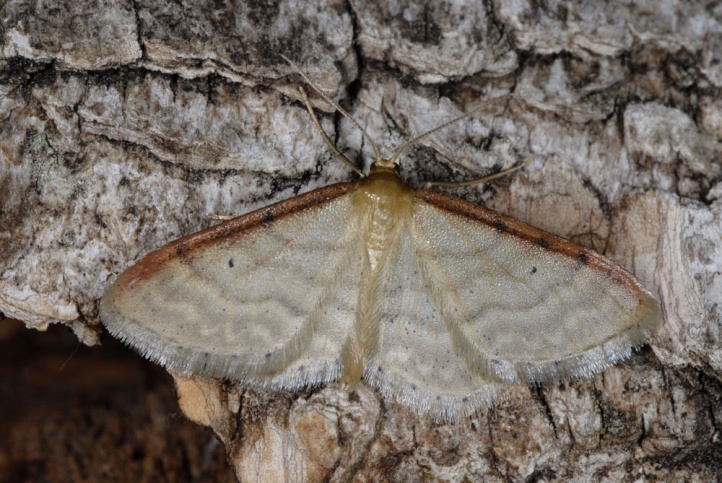 Idaea humiliata occurs from north Africa across Europe (missing in Central and Northern Scandinavia) to Western Asia (Turkey, Caucasus).